Addiction to painkillers is a national epidemic—it kills 115 Americans every day. 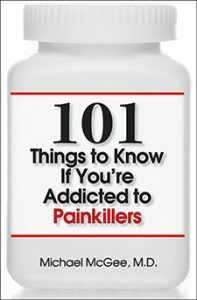 Our new title, 101 Things to Know if You’re Addicted to Painkillers, will be released in the Spring 2019. 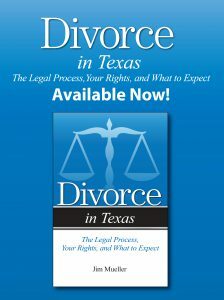 The book offers “bare bones” lessons on what you need understand about overcoming addiction. The author is Michael McGee, M.D., an addiction psychiatrist and chief medical officer at The Haven, a facility specializing in the treatment of addiction, near San Luis Obispo, California. 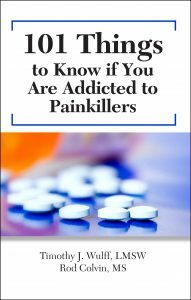 Late this fall, Addicus Books will publish 101 Things to Know if You are Addicted to Painkillers. 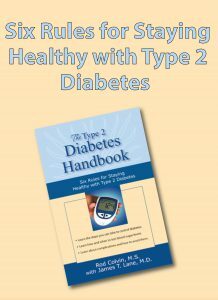 The authors are Timothy Wulf, LMSW, and Rod Colvin, MS. Colvin is also the author of Overcoming Prescription Drug Addiction (Addicus Books, 2008).